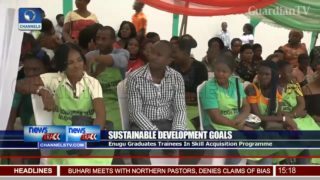 Enugu graduates trainees in skill acquisition programme. 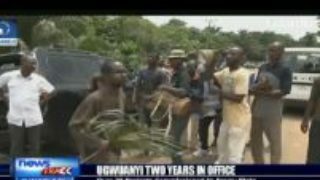 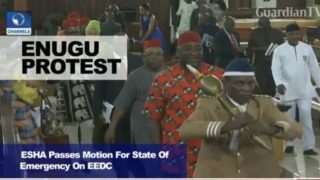 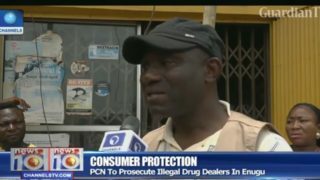 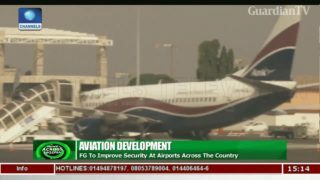 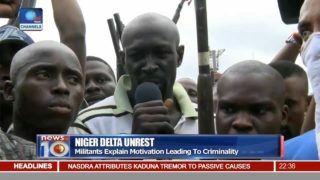 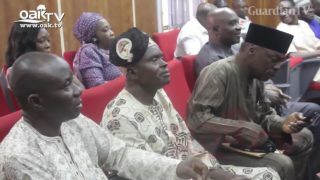 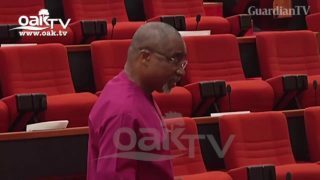 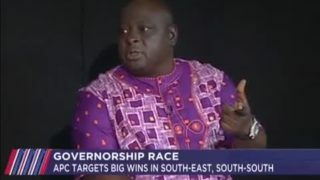 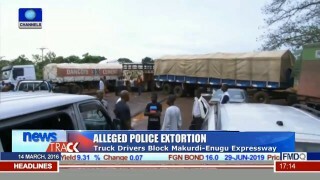 Consumer protection - PCN to prosecute illegal drug dealers in Enugu. 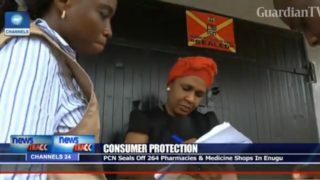 PCN seals off 264 pharmacies and medicine shops in Enugu.